Power Supply: AC 110-230V, 50Hz. 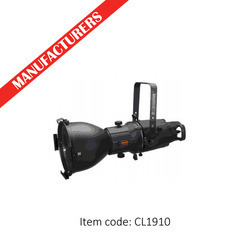 High-quality Canara LED Profile Spot Light used as a spotlight and high-contrast gobo projection light. This LED profile is perfect for punching through saturated colors and performing the longest throws.edge and beam shaping. High-quality optical system and glass reflector give the clean white beam for unequaled imaging, crisp pattern projection and a bright & even field. The 19 deg beam angle makes the profile even better for ultra crisp, high-contrast gobo projections. Accessories (Optional): Gobo Holder, Gobos, C - Clamp, Safety Bond. 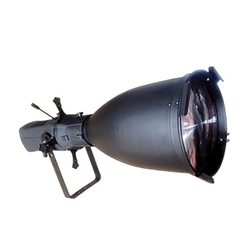 High-quality Canara LED Zoom Profile Spot Light used as a spotlight and high-contrast gobo projection light. This LED zoom profile is perfect for punching through saturated colors and performing the longest throws. The 15- 38 deg beam angle makes the profile even better for ultra crisp, high-contrast gobo projections. Inbuilt DMX controlled dimming options and 4 sides shutter arrangement provides sharp light cutting edge and beam shaping. High-quality optical system and glass reflector gives the clean white beam for unequaled imaging, crisp pattern projection and a bright & even field. The 15 - 38 deg beam angle makes the profile even better for ultra crisp, high-contrast gobo projections. High quality Canara LED Profile Spot Light used as a spot light and high-contrast gobo projection light. High quality optical system and glass reflector gives the clean white beam for unequaled imaging, crisp pattern projection and a bright & even field. The 50 deg beam angle makes the profile even better for ultra crisp, high-contrast gobo projections. This LED profile is perfect for punching through saturated colors and performing the longest throws. Power Supply : AC 110-230V, 50Hz. or plastic gobo projection assembly. 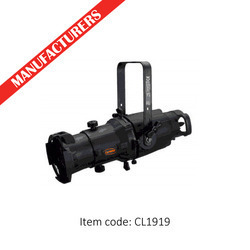 igh quality Canara LED Profile Spot Light used as a spot light and high-contrast gobo projection light. The 26 deg beam angle makes the profile even better for ultra crisp, high-contrast gobo projections. Housing with a rugged aluminum alloy construction this gives a clean white beam for unequaled imaging, crisp pattern projection, and a bright, even field Canara Lighting. Since our inception, we are instrumental in offering premium quality CAN Profile Light. Its inbuilt beam shaping shutters provide beam shaping & crisp light cutting. 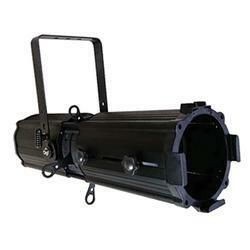 The offered profile light is provided in numerous specifications as per the requirements of our patrons. 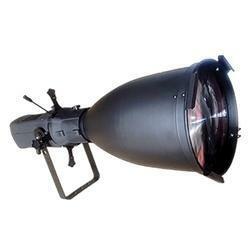 Also, our customers can avail this profile light at a nominal price. To keep the client satisfied, we provide high quality array of CAN Profile Light. Provided in different configurations, this profile light is manufactured with superior grade material and leading technology. 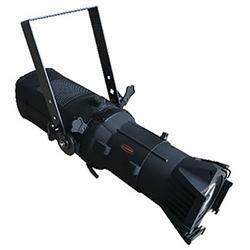 Offered profile light is available in several specifications to fulfill the diverse needs of clients. As per the variegated requirements of our clients, we are offering a broad collection of CAN Profile Light. The offered profile light is perfect for punching through saturated colors. Our provided profile light is manufactured with advanced technology and top quality material in accordance with quality norms. Housing with a rugged aluminum alloy construction this gives a clean white beam for unequaled imaging, crisp pattern projection, and a bright, even field CAN Profile Light. The 26 field angle makes the profile even better for ultra crisp, high-contrast gobo projections. 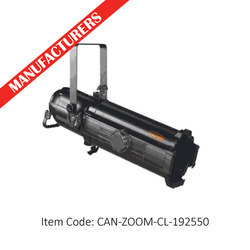 Zoom Profile used to need one fixture for a variety of field angles requirements, one-handed zoom operation makes adjustments quick, simple and safe CAN Zoom Profile Light. Zoom Profile has all the advantages of the revolutionary fixed-focus, bright, even field, cool beam, and amazing efficiency. 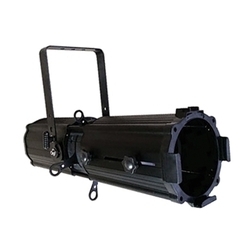 Housing with a rugged aluminum alloy construction this gives a clean white beam for unequaled imaging, crisp pattern projection, and a bright, even field CAN Profile Light.